Home / Online Deals / Online Deals / Finish Powerball Dishwashing Detergent Just $0.15 Per Load! I absolutely love when I can get a better price on home essentials online than I find in stores! I have all of the Best Deals on Finish Dishwashing Detergent right here for you, and you don’t have to leave to home to get them! Find all the best sales on Finish Dishwasher Tablets, Gelpacs, and more! Hurry over to Amazon where they have the Finish Powerball 94 ct. Tablets on sale for $13.64 with Subscribe and Save which is cheaper than we see in stores! This deal comes out to only $0.15 per load which is a fantastic price on these, and you don’t need coupons or anything! SO EASY! Get this box of Finish Powerball 94 ct. Tablets now before it’s gone! The Finish Quantum Powerball Dishwasher Detergent Tabs 82 ct. will be only $13.55 right now when you use subscribe and save + Clip the $4 off coupon! That works out to just $0.17 each which is a great stock up price on the Quantum Tablets! I love Finish Powerball Dishwasher Detergent Tabs for dishwashers because they’re so much easier and less messy than pouring in powder or liquid. Just stick one of these in, turn your dishwasher on, and you’re ready to go! Amazon.com Price: $13.55 (as of 02/19/2019 09:20 CST) Product prices and availability are accurate as of the date/time indicated and are subject to change. 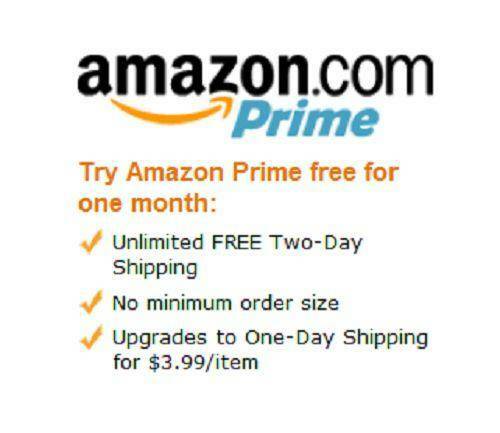 Any price and availability information displayed on Amazon.com at the time of purchase will apply to the purchase of this product. We are not responsible for and cannot control changes in pricing and availability, these change frequently so we recommend that you always double check the price before making a purchase. Finish® is a trademark of RB LLC.